From an unprecedented 997 entries from 46 countries, our illustrious jury has selected 64 projects, products and concepts/ideas as the finalists of the AZ Awards 2018. With our May Product issue, we dive deep into the minds of some of the most creative talents working today, who reveal what ignites their imagination and how they became masters of their craft. 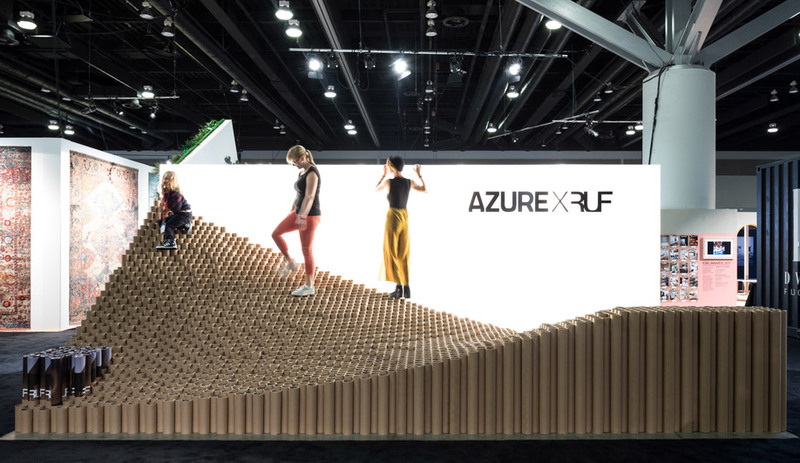 Claire Weisz and Michel Rojkind are among the experts taking the podium at Azure’s provocative panel discussion on March 20. Tickets are on sale now. Our Mar/Apr Icons edition, now on newsstands, includes some astounding architectural projects that are leading a cultural revolution and defining our built environment. Happy holidays and New Year from everyone from Azure. Our November/December issue, now on newsstands, reveals some truly original interiors, ones that defy convention and place an emphasis on creativity, ingenuity and pure beauty. 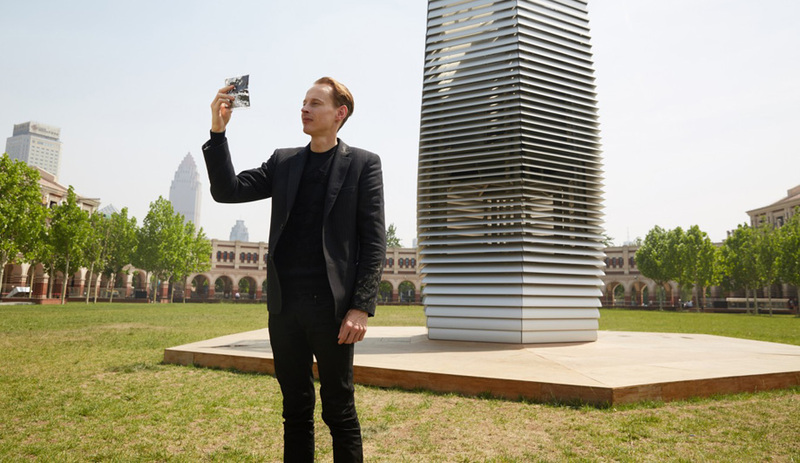 At EDIT, Toronto’s first design biennale, AZURE presents a stellar lineup of international architecture, design and urbanism speakers that comprises Carlo Ratti, Daan Roosegaarde, Moritz Waldemeyer and Odile Decq. 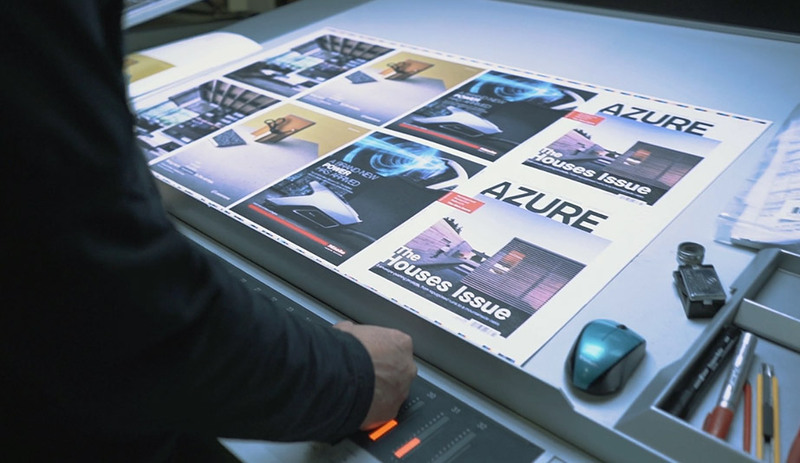 In Azure’s October 2017 issue, now on newsstands, we devote our annual trends report to the design heroes who are building their businesses around circular economies. 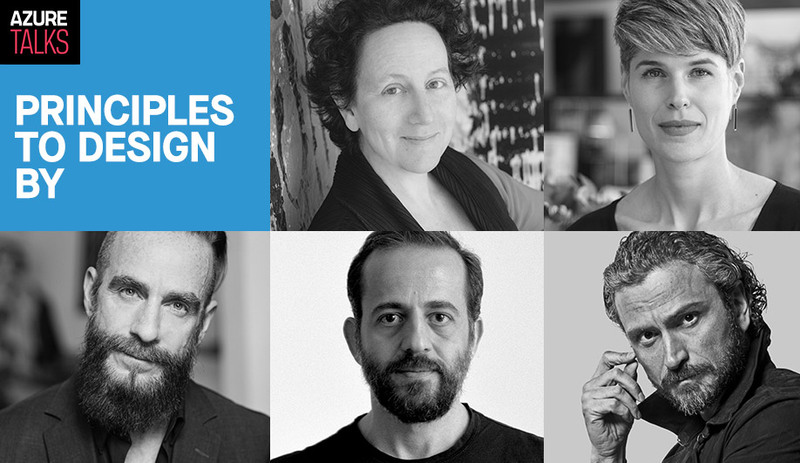 As well as spotlighting these innovators, we also debate architecture’s great failure: gender inequality in the field.